This was an event where 2,200 Norman elementary school students participated in different art projects to develop visual learning skills. Growing Things included participation from 2,200 Norman Elementary students. Students use visual art to learn. Growing Things is a massive visual arts education project. 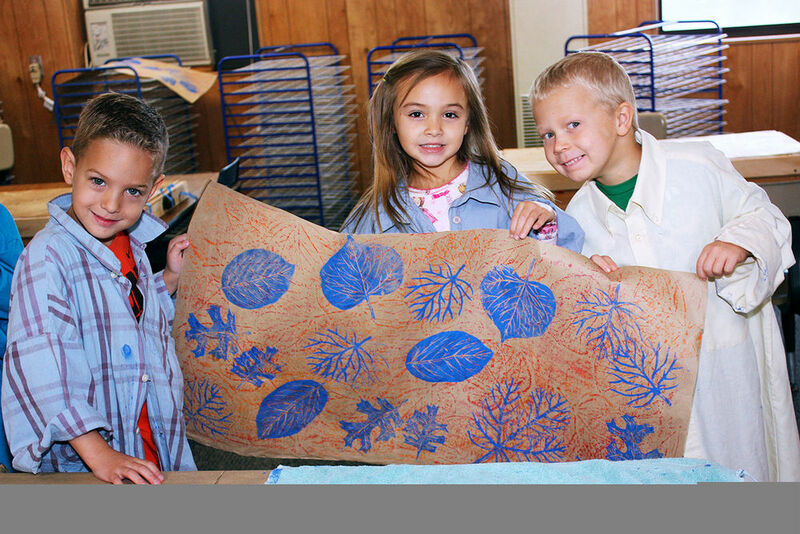 The Fire House Art Center hosts the Children's Summer Art Program. Students show off their handiwork at the Children's Summer Art Program.